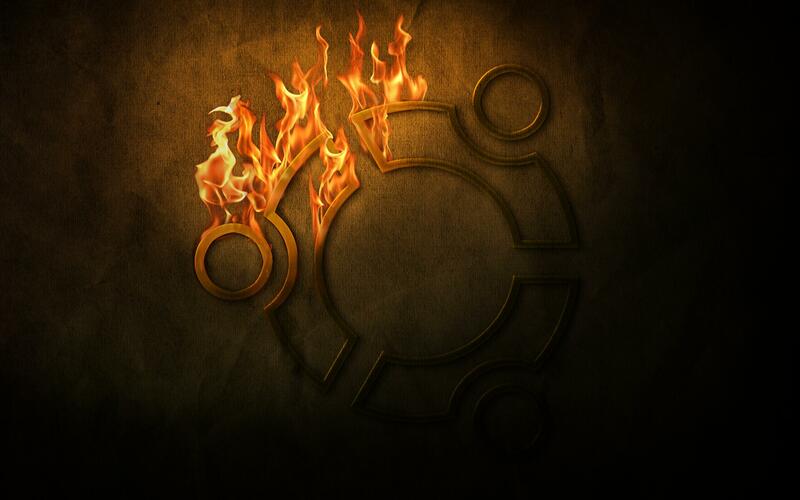 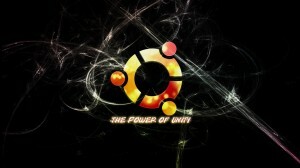 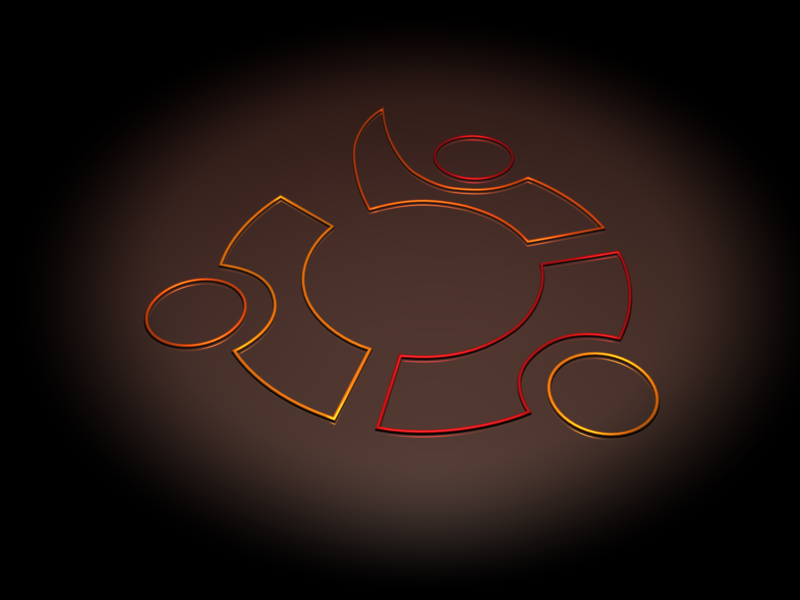 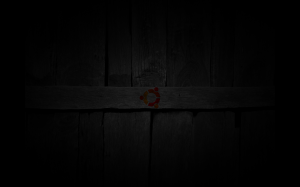 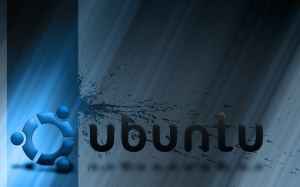 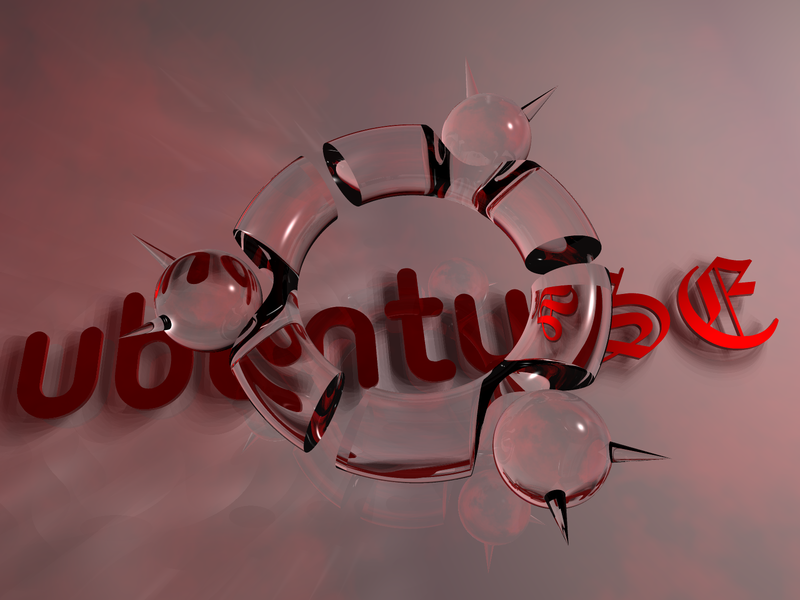 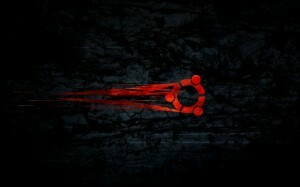 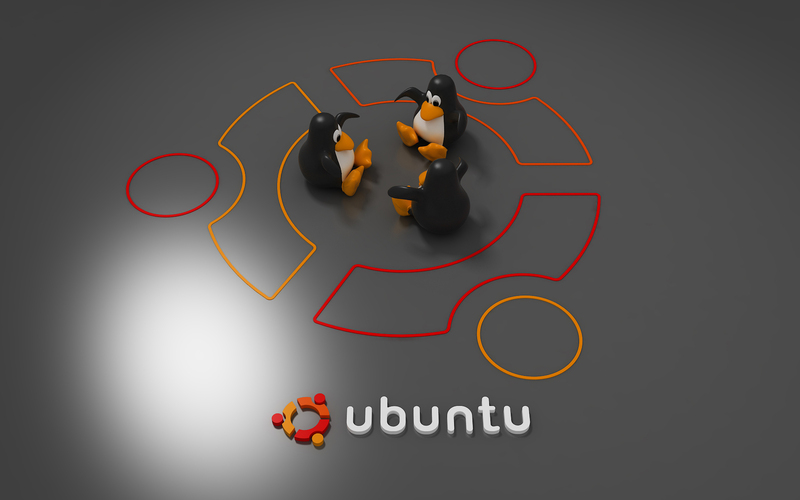 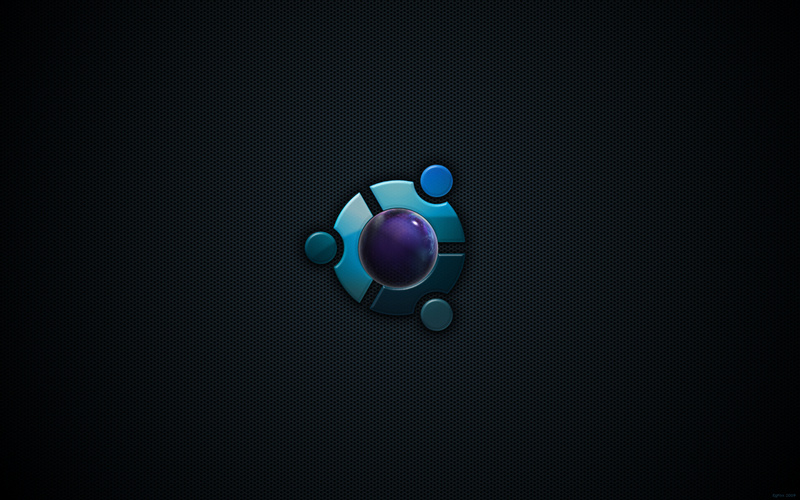 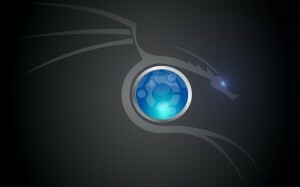 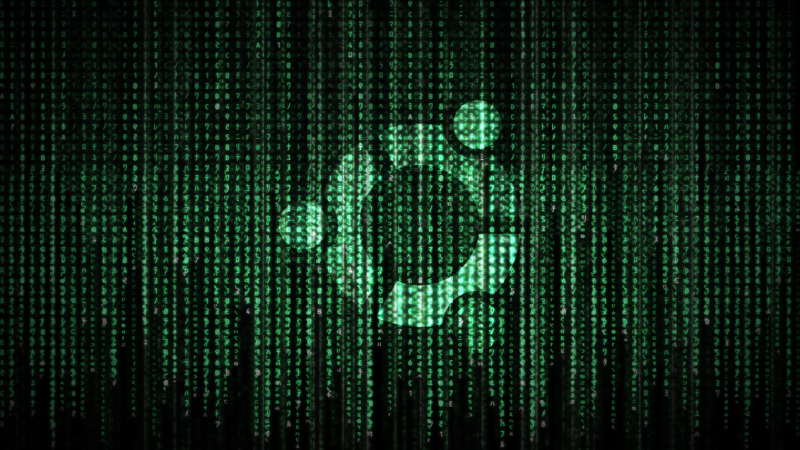 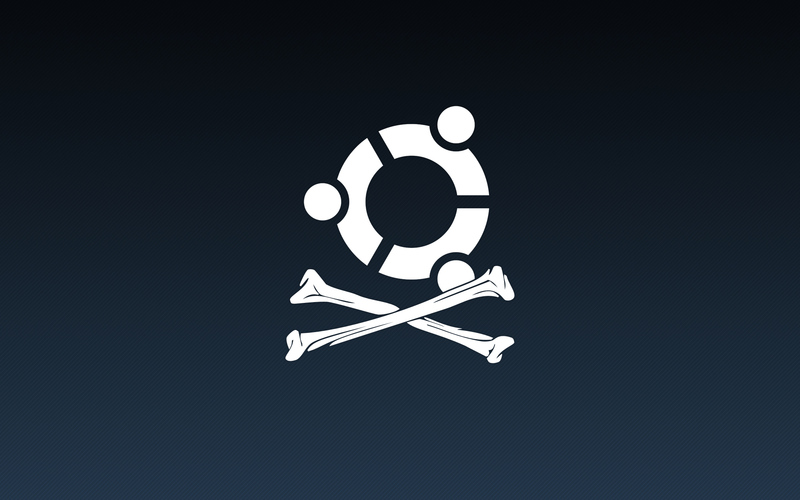 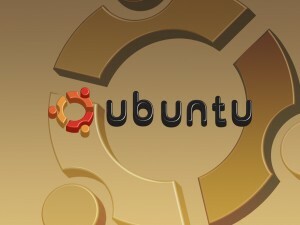 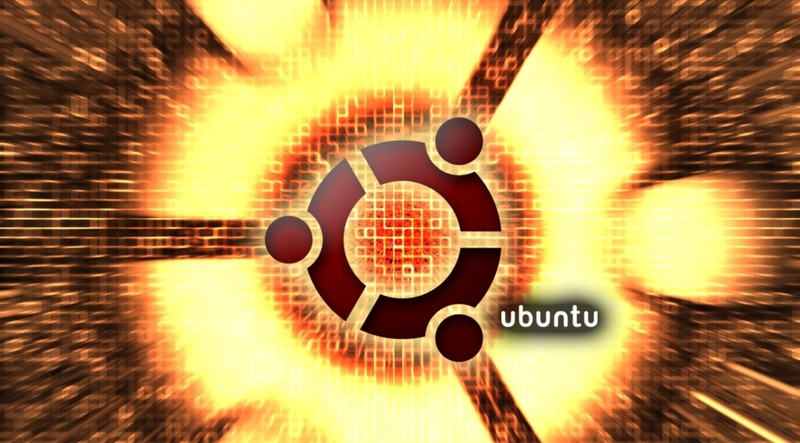 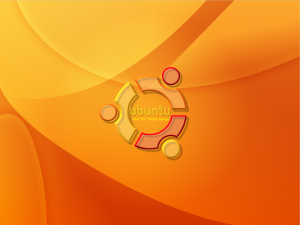 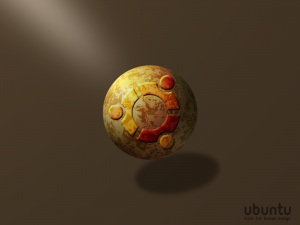 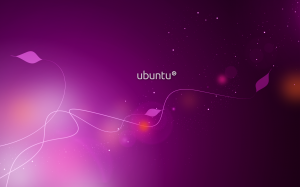 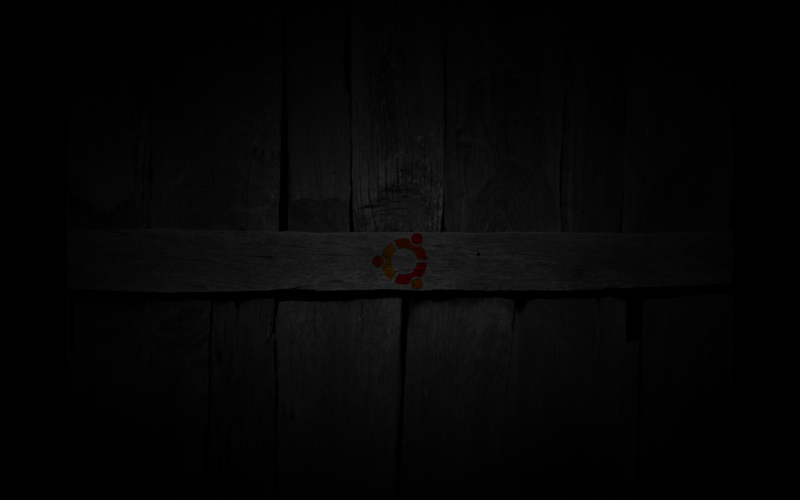 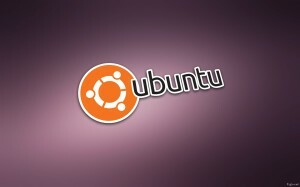 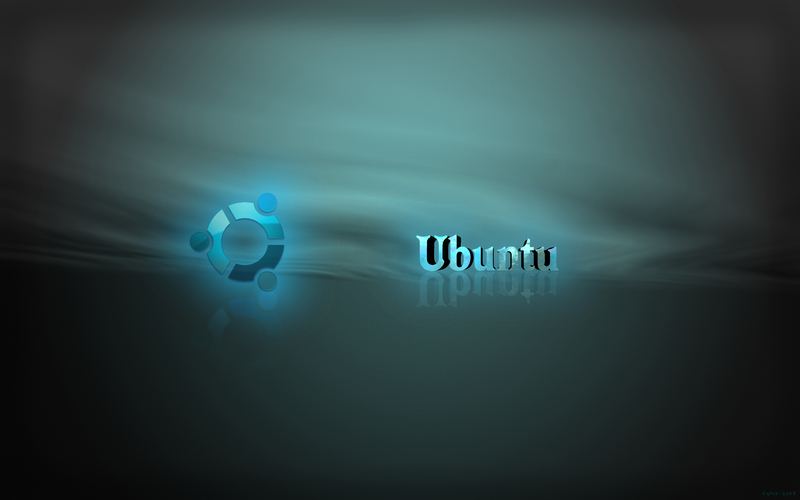 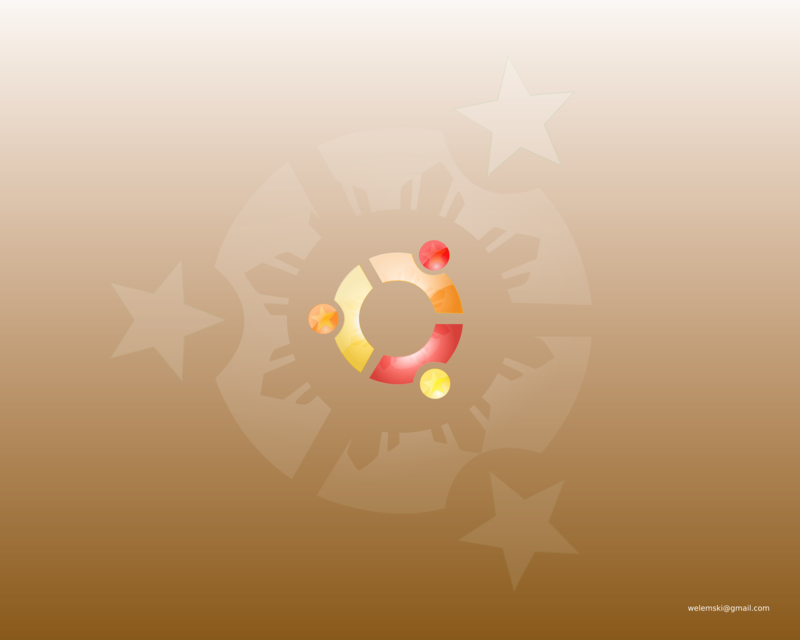 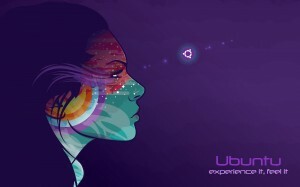 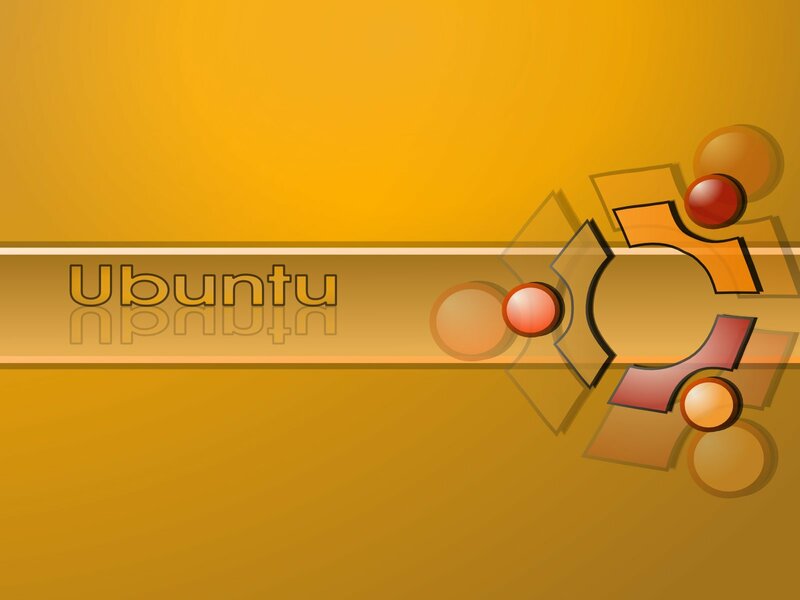 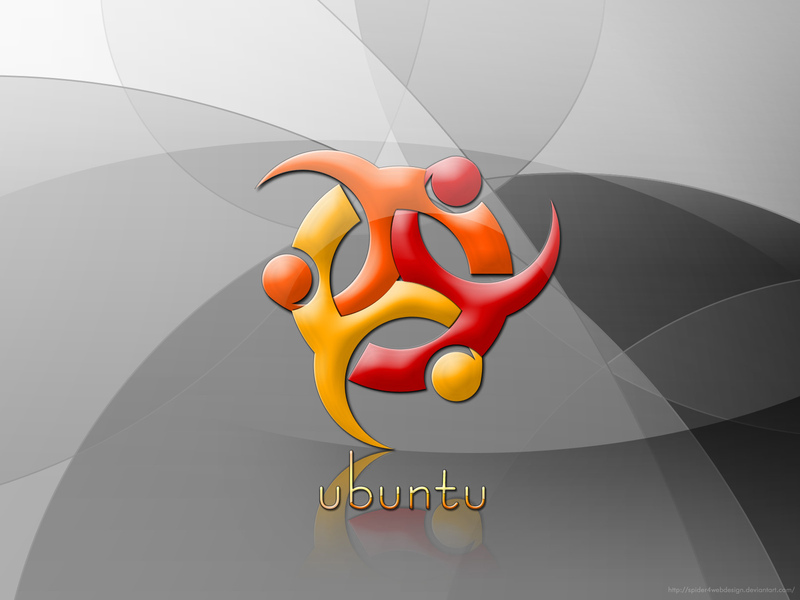 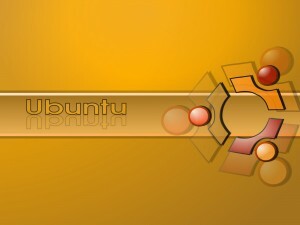 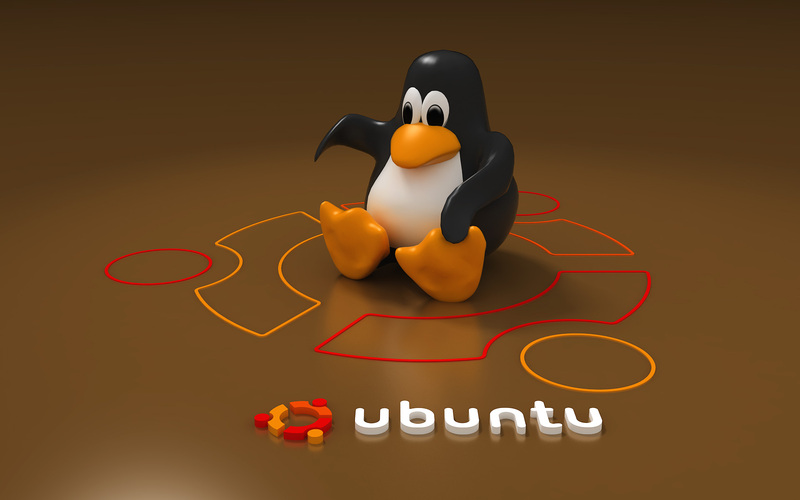 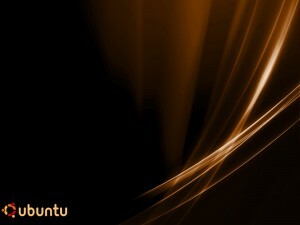 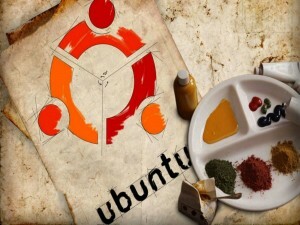 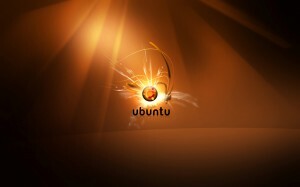 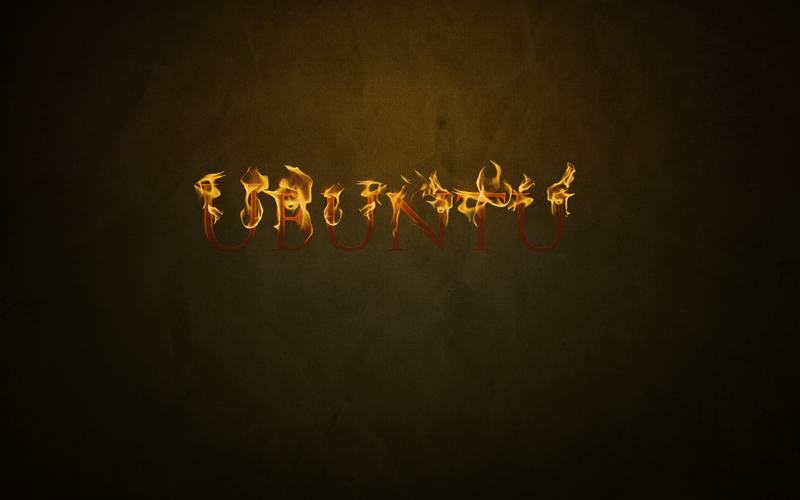 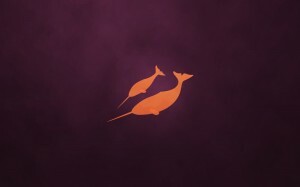 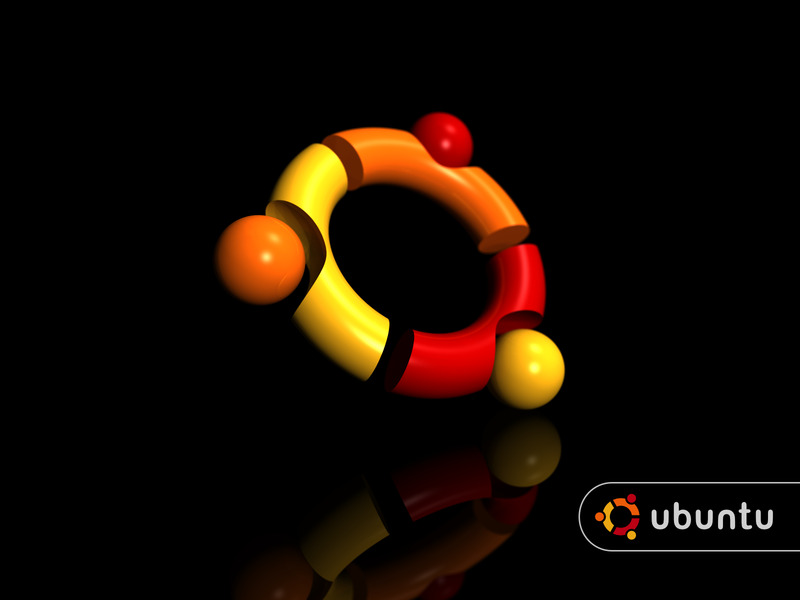 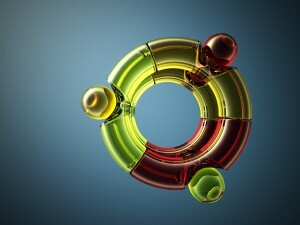 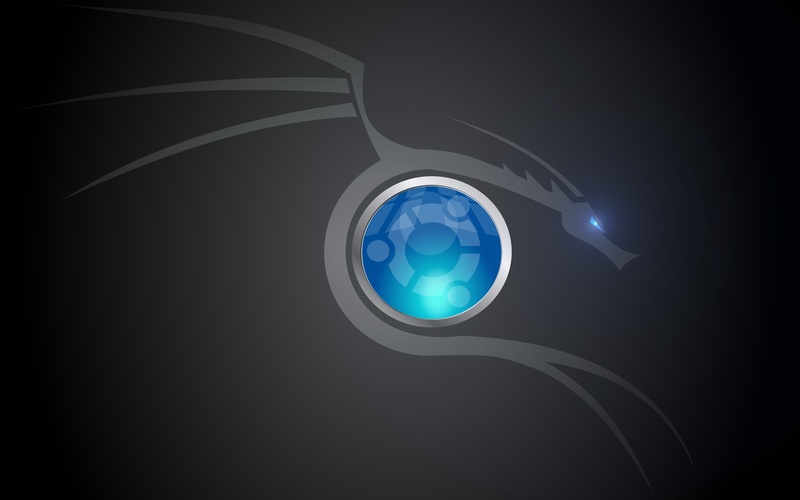 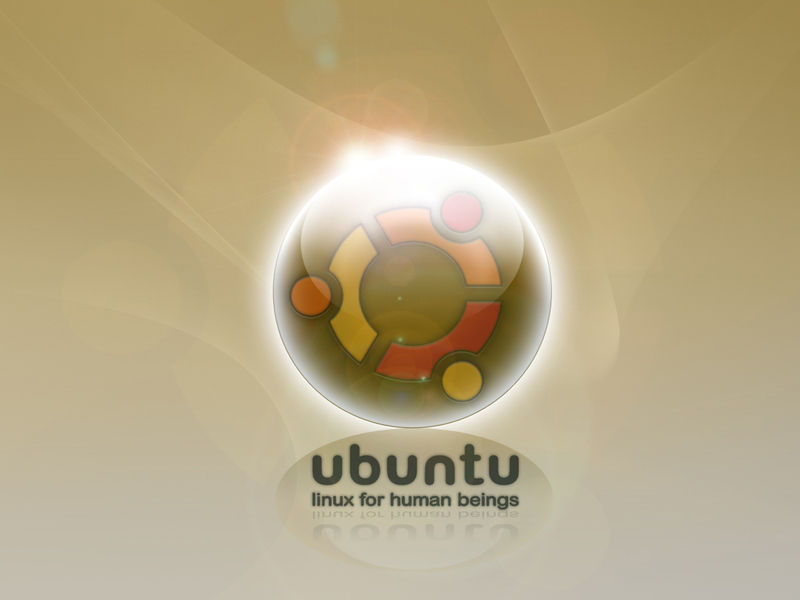 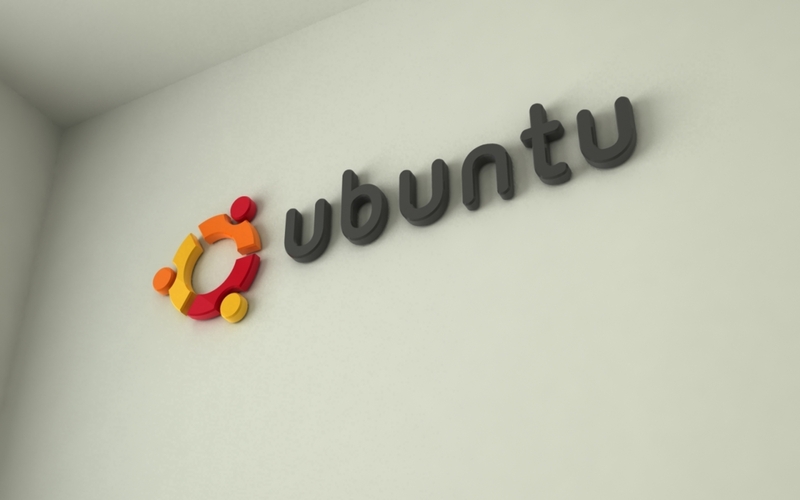 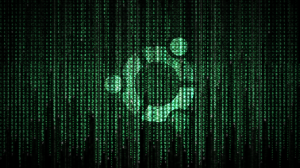 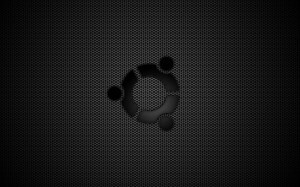 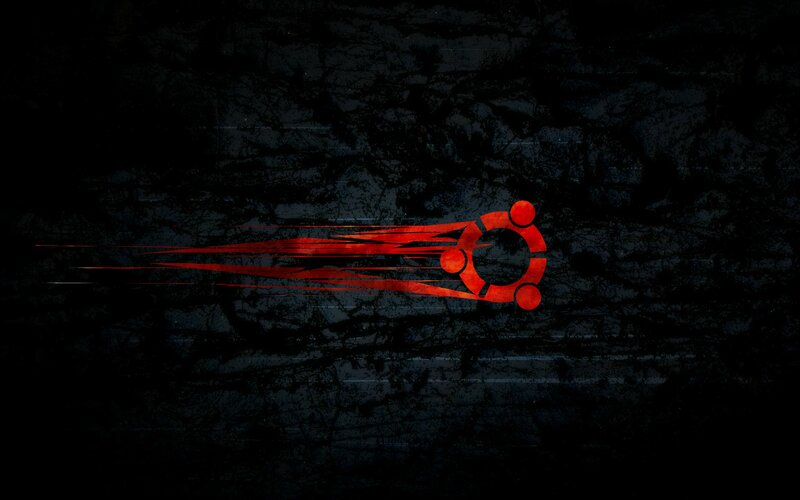 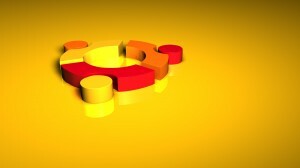 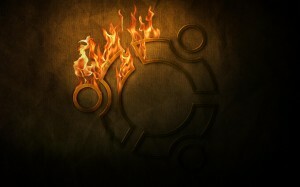 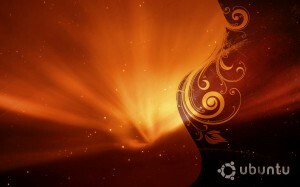 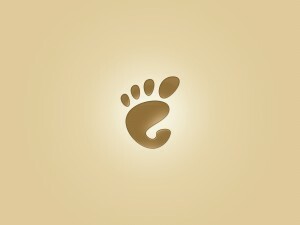 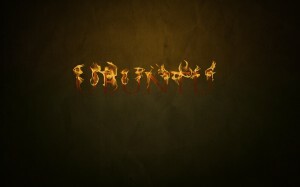 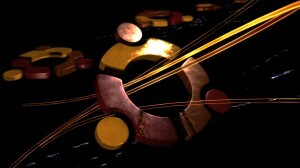 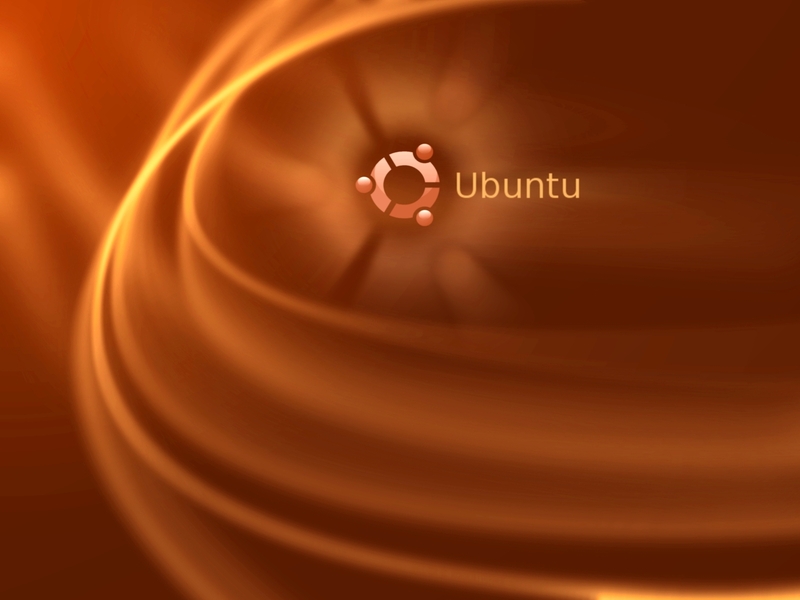 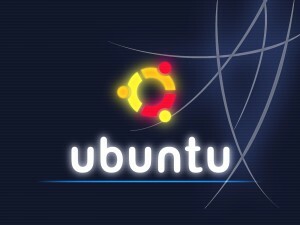 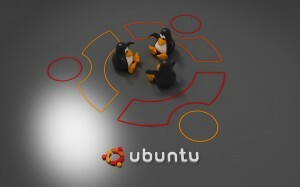 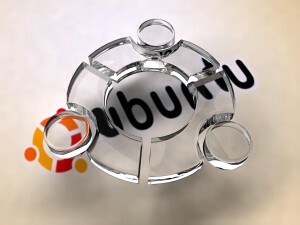 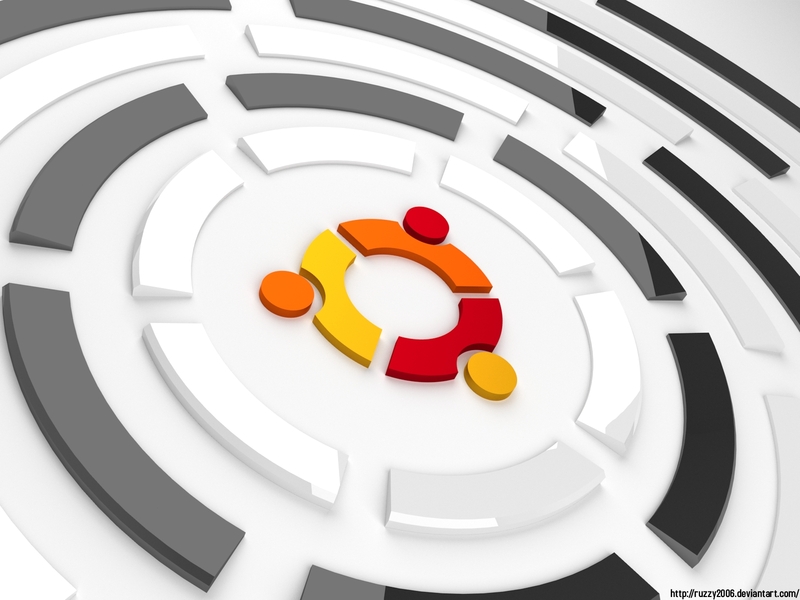 Here is a collection of some great Ubuntu wallpapers. 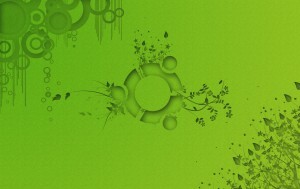 They offer you great ways to decorate your computer and really make your desktop come alive. Download and use these wallpapers and share them with your friends. 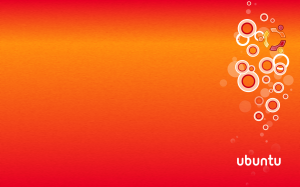 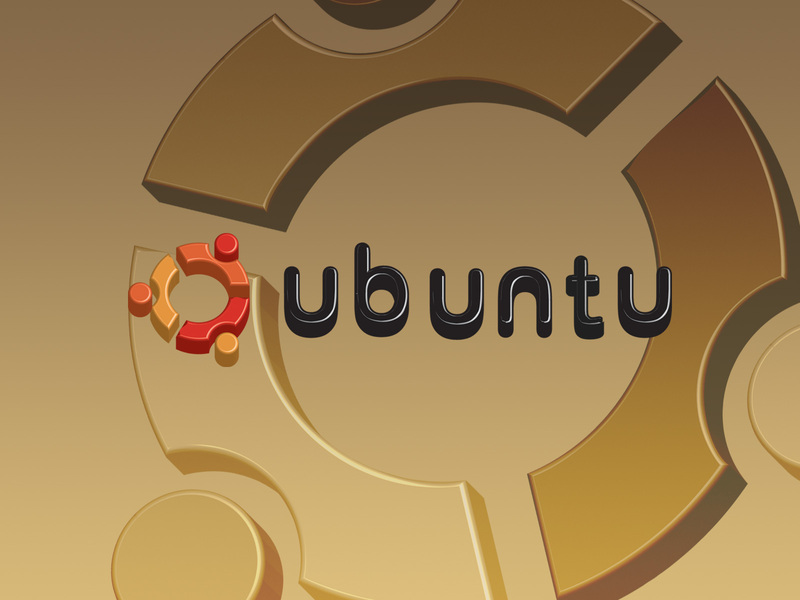 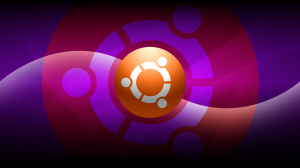 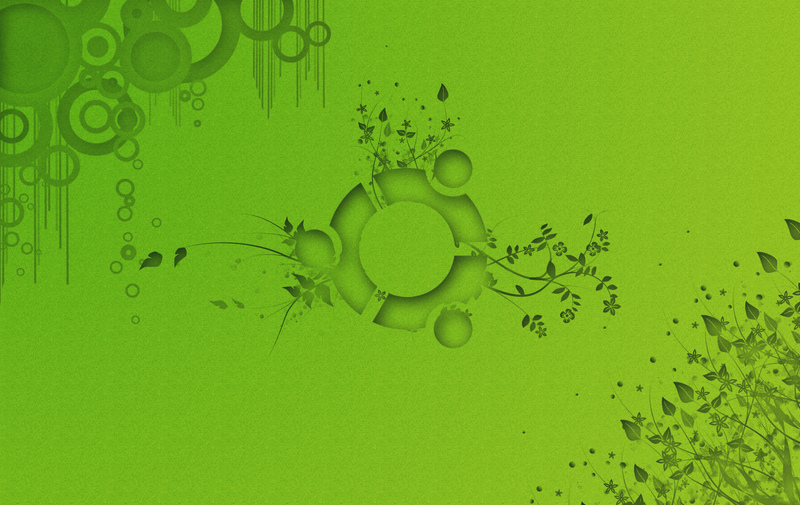 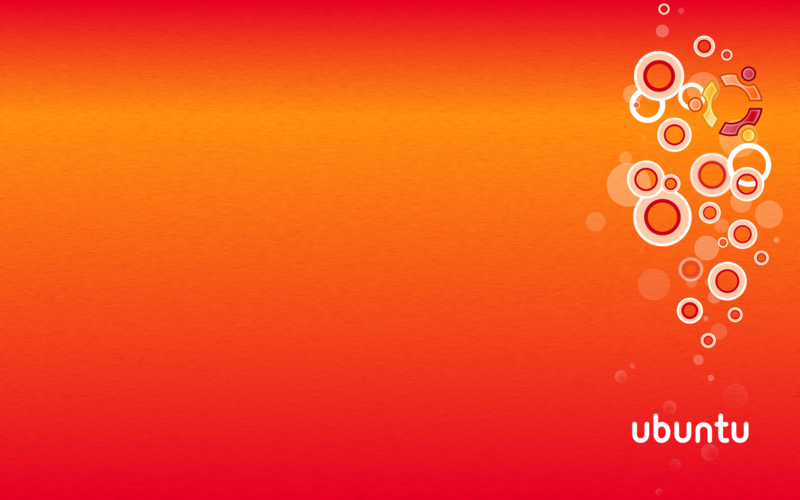 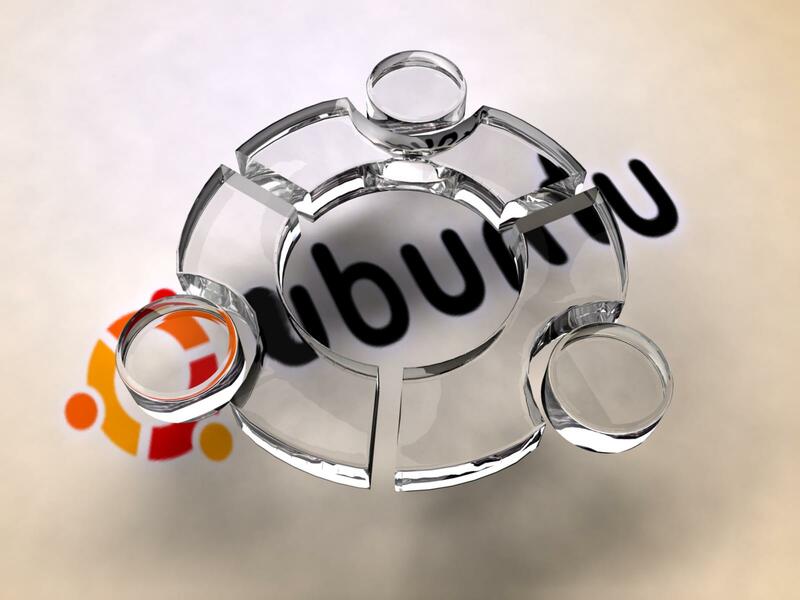 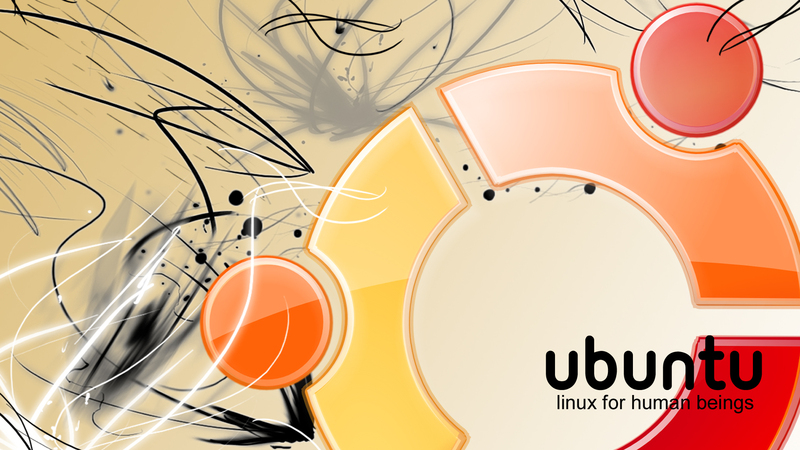 Some of the best Ubuntu wallpapers are presented here with eye-catching designs and graphics. 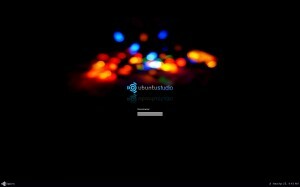 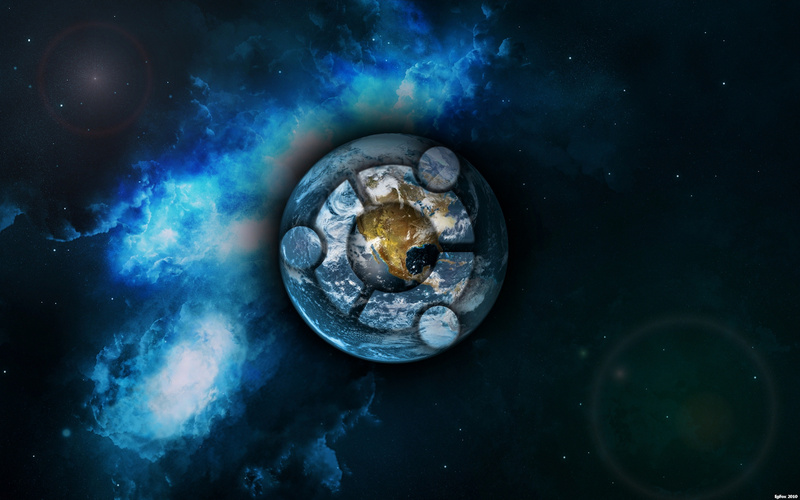 They can give your desktop a stellar look.